I always struggle with buying Mother's Day gifts because I never want to buy something that she won't use and will lie around the house. 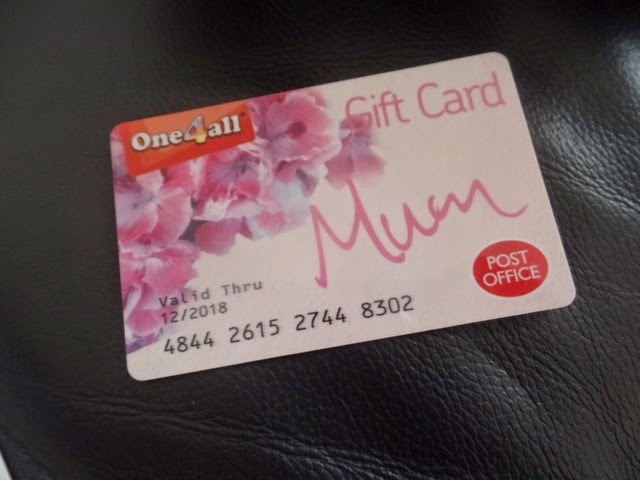 This year, why not give your mum a gift that she'll really want with a personalised One4All giftcard? With a One4All giftcard you can treat your mum to a girly day shopping, a delicious meal or even a spa or experience day with Red Letter Days! 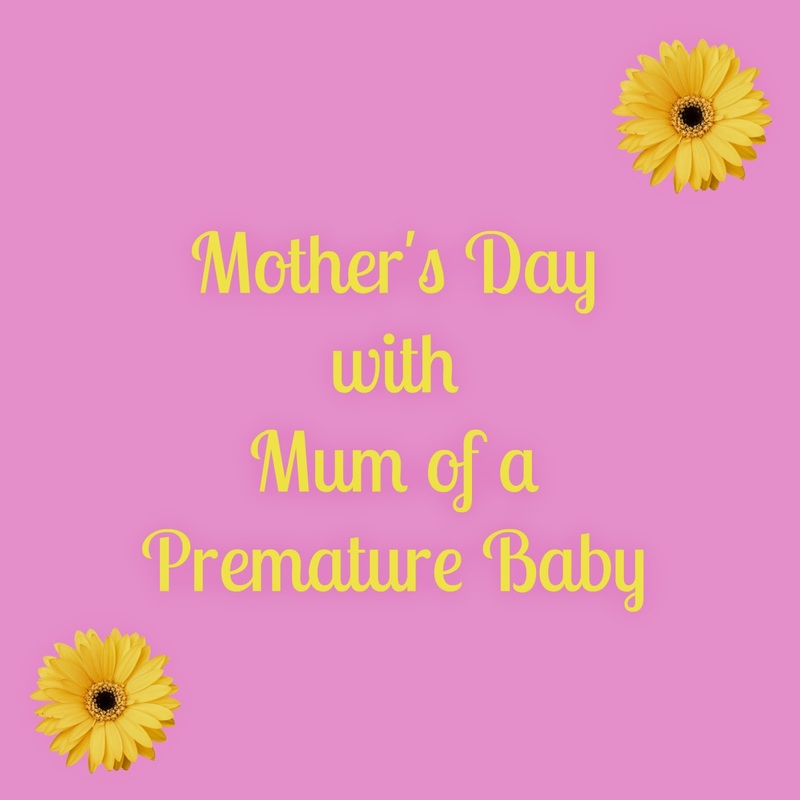 It can be used in 21,000 stores nationwide such as John Lewis, House of Fraser or Debenhams so she'll really be spoilt for choice. You can go the extra and make it extra special by personalising it with a photo or loving message. The card can be loaded with anything from £10 to £400 so it makes a lovely gift no matter what your budget is. You can visit the Where to Spend page on the One4All website to see which stores you can use the card it. It even lists local stores too! You can purchase a One4All giftcard at the Post Office and you don't need to spend all the money at once. It is a great idea for you and your siblings to club some money together and gift to mum or just a gift from yourself.